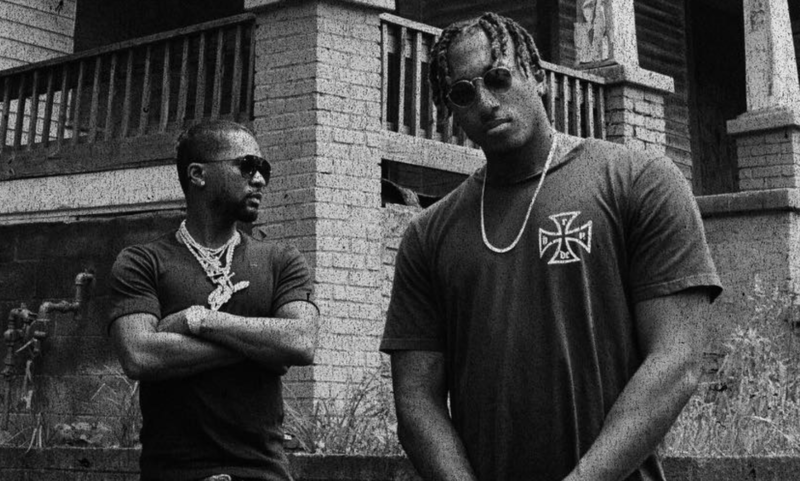 Over night, Lecrae released the first single off his upcoming album Let the Trap Say Amen, a collaboration with producer Zaytoven. Zaytoven is known for his work with artists including Waka Flocka Flame, Migos, Gucci Mane, Future, Usher and a ton of others. You can check out “Get Back Right” here. The full album drops later this month.